Born Duncan McMillan MacKay in Chesley Ontario, in 1894, by the time “Mickey” MacKay’s playing days were over, he would be the all-time leading scorer in the Pacific Coast Hockey Association and would have been a member of two Stanley Cup winning teams. MacKay first started playing for the Chesley Colts in his hometown, before moving up to senior hockey in Edmonton, and then in Grand Forks, B.C. He reached the pros in 1914, when he joined the Vancouver Millionaires. In his first pro season MacKay led the league in goals with 33, and his 44 total points was just one off the league lead, held by his teammate Cyclone Taylor. 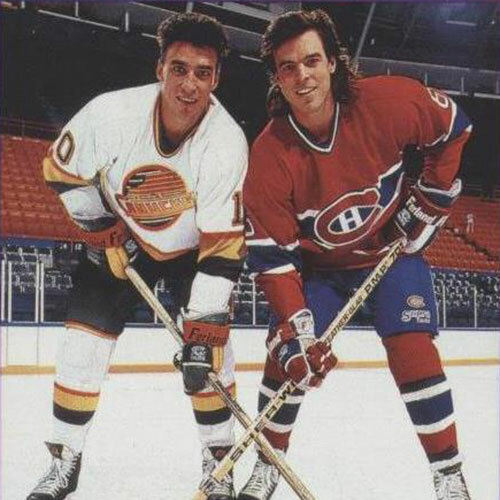 Taylor and MacKay combined to lead the Millionaires to the league title and the Stanley Cup championship that year. MacKay played in Vancouver until the end of the 1925/1926 season, collecting 202 goals in 242 games. As one door closed, another opened for MacKay. 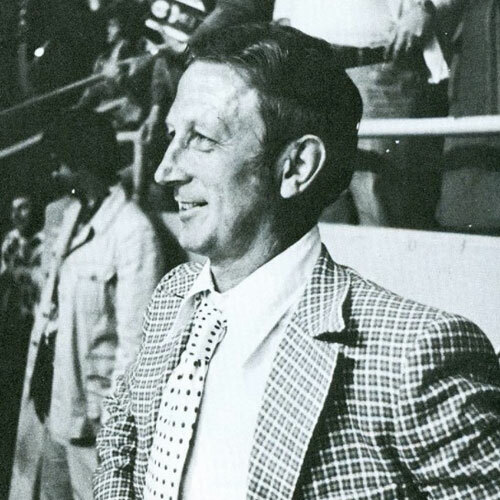 The collapse of pro hockey in the west saw MacKay moving east, joining the Chicago Black Hawks for their first season in the National Hockey League. MacKay played for the Black Hawks for two seasons, before stints with the Pittsburgh Pirates and Boston Bruins. He helped the Bruins capture the Stanley Cup in 1929. 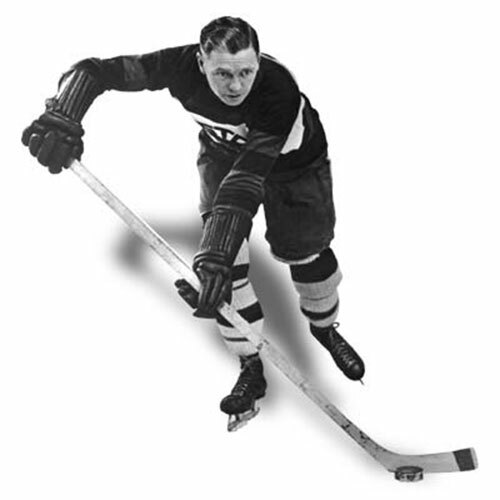 Mickey MacKay played one more season in the NHL before retiring at the end of the 1930 season. Nicknamed “The Wee Scot”, Mickey MacKay was just five-foot, nine inches tall and tipped the scales a 162 pounds. 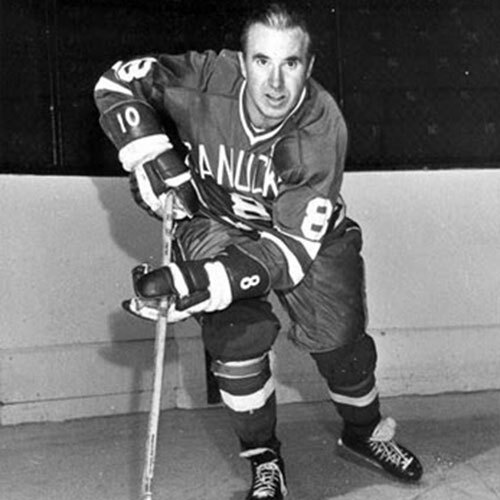 A gentleman on and off the ice, MacKay was a terror to opposing players and goaltenders with his speed, stick-handling abilities and his quick, accurate shot. Mickey MacKay was killed in a car accident near Nelson, B.C. on May 30, 1940, at the age of 46.